Our engineers are experienced in repairing all types of boilers. 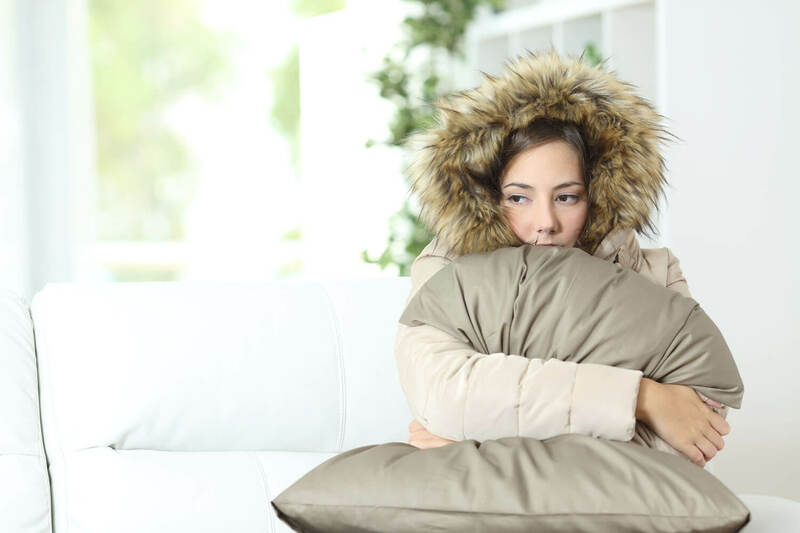 If your boiler has broken down, Total Energy Services can help. 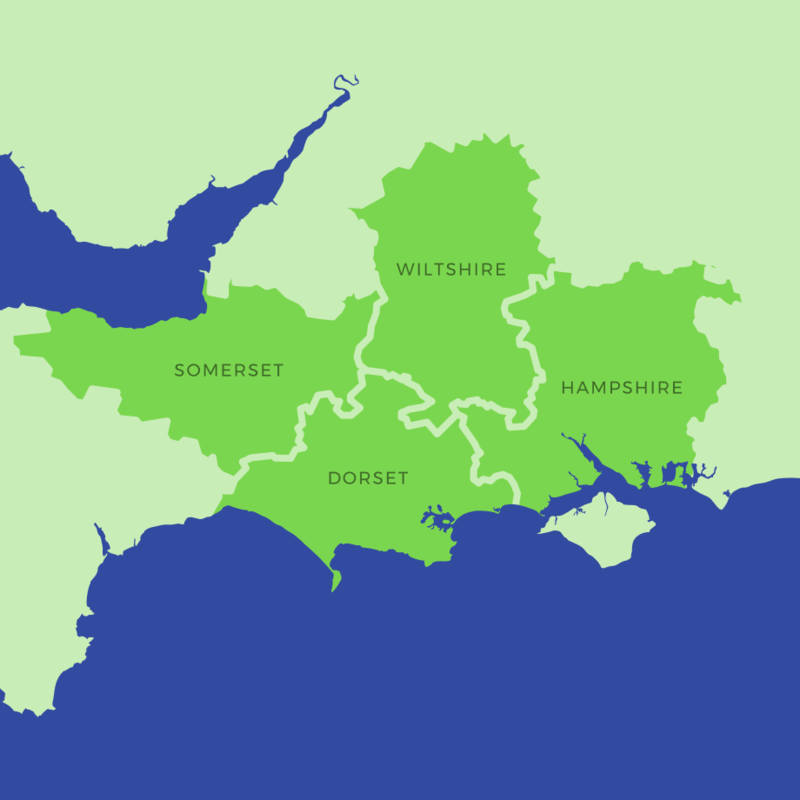 Total Energy are a leading plumbing and heating company covering Dorset, Wiltshire, Somerset and Hampshire. Qualified Gas Safe engineer for LPG or natural gas boilers or OFTEC technician for oil-fired boilers giving you peace of mind that all our engineers are highly qualified for your boiler type. An initial boiler inspection where our engineer will diagnose the fault. Clear pricing structure, our call out fees contain no hidden extras and if we cannot fix the fault during our first visit a clear quotation will be provided including all parts and labour. Aside from any warranties relating to your boiler and or parts fitted we offer a 12 month guarantee on our workmanship. You can call us 365 days a year, our answer phone service is monitored during out of work hours, whether you are an existing customer or have not yet used our services you can expect an excellent service from the whole team. We fix gas boiler, LPG boilers and oil boilers, please note we do not work on electric or solid fuel boilers. Will the engineer fix my boiler on the first visit? Our engineers carry with them a range of boiler parts, but they cannot carry everything with them. If we are unable to fix your boiler during our first visit we will provide you with a quotation to fix your boiler. What if you cannot fix my boiler? Sometimes, particularly if you have an older boiler that has a record of multiple breakdowns our engineer may deem it beyond economical repair. This is usually because there are multiple faults that are costly to repair. In this case we offer a free no obligation consultation to provide you with a price to replace your boiler. Alternatively you can go ahead with the repairs. If you have any questions and you wish to speak to a qualified engineer please call our office on 01258 472132 and the office team will be able to assist you. Fixed price — You wont pay any more than the quote, even if the repair takes longer than estimated. If we arrive and the job requires more work than was agreed when you booked then we will always ensure you are aware and get additional sign off before carrying out additional works. Ariston, Atag, Baxi, British Gas, Glow-Worm, Grant, Hamworthy, Heatline, Honeywell, Hoval, Hoxton, HRM, Ideal, Morco, Myson, NPower, Potterton, Powermax, Pro Boilers, Radiant, Ravenheat, Remeha, Stelrad, Thorn, Trianco, Vaillant, Viessmann, Vokera, Warmflow, Worcester Bosch. Don’t worry if you cannot see your boiler model, just call the office on 01258 472132 and one of our team will be able to help you. To help prevent a breakdown, we strongly recommend a regular boiler service. 1 in 4 boilers breakdown each year with the average breakdown costing over £300, many costly breakdowns could have been prevented with regular boiler servicing. Our quoted price contains no hidden extras. We are here to get your boiler back up and running as soon as possible with minimal disruption. 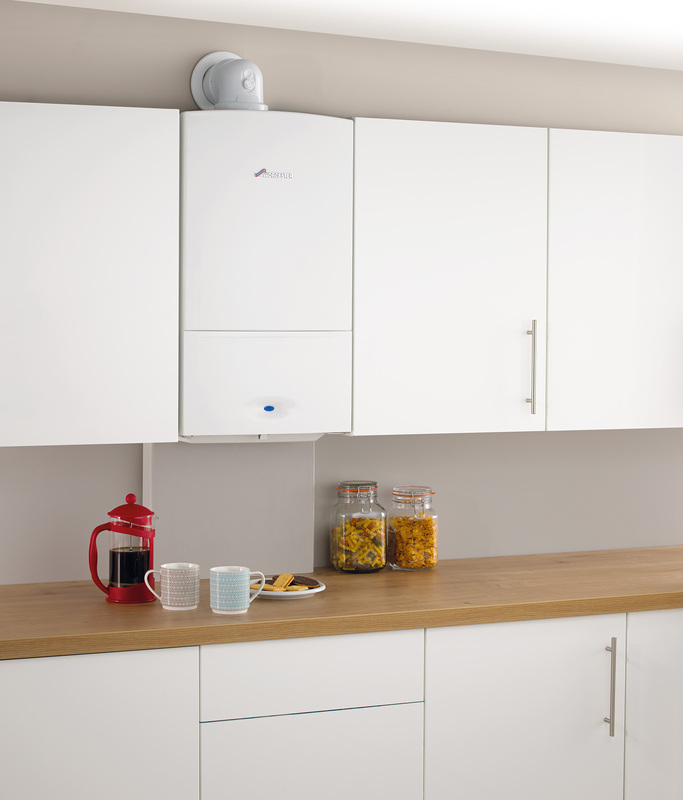 Learn about our range of Energy Efficient Boilers and how they can save you money on fuel bills. We moved to a Grade listed thatched house in April 2017. The house had old night storage heaters which we wanted to replace with another system. We contacted TES and duly made an appointment with Rob Lamb who spent a long time with us and after several visits we finally chose an oil fired system. A lot of thought was put into the planning in order to keep the boiler as far away from the thatch as possible and with their experience in listed buildings we felt comfortable to go ahead. The outcome was an all singing and dancing system with a combi boiler and enough hot water to cover 3 bathrooms. Their engineers were experienced, thoughtful as well as sympathetic to the look and the age of the house.